This hub is meant to be both informative and conversational. While I have had many experiences with indoor cats, please feel free to join in and share your ideas. Our family loves kittens. They are cute and cuddly and adorable. When they rub up against me and begin to purr like a motorboat, they can melt my heart. Still, as cute as they are kittens begin to grow up and act like little cats. Soon, they find alternate places to relieve themselves and stretch their claws on any and all fabric covered surfaces. In our case, our little Ittybits found a spot to relieve himself in the corner of our new chocolate brown colored sectional sofa. This was very frustrating and we did not know how to stop him from doing so. So, I decided to do a little research on the problem by searching the internet for solutions. Accordingly, this hub discusses how to cat proof furniture. According to experts at Animal Planet, training your cat is not like training a dog. Cats are independently willed creatures which seldom do anything with the sole purpose of pleasing their owners. Still animal planet suggest a number of ways to train your cat to develop desirable habits and stop undesirable ones like shredding the edges of your sofas while stretching out their claws. 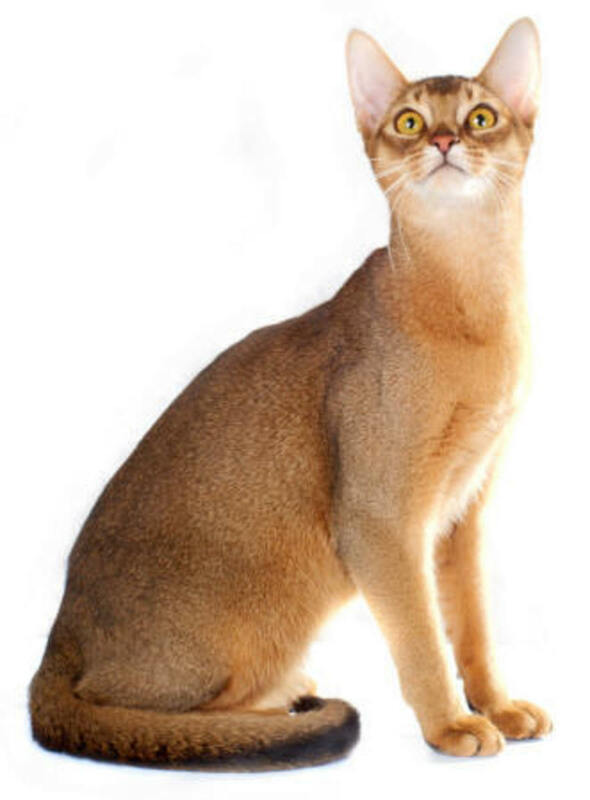 First, it is most favorable if possible to begin training your cat at an early age when it is still a kitten. 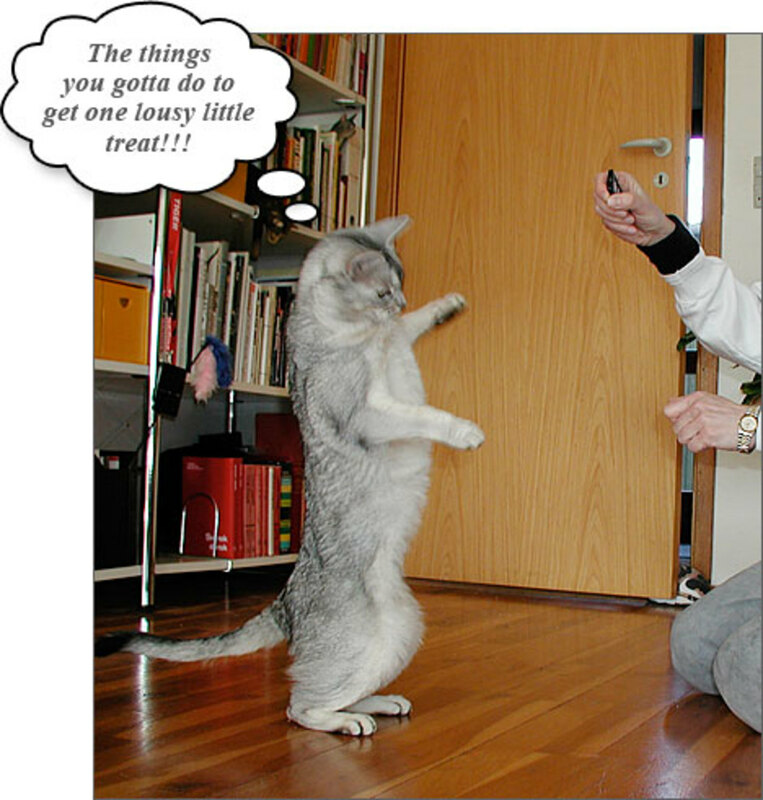 Older cats can be trained to stop old habits, but it is much easier to teach them before they develop the habits in the first place. Second, develop a cat-oriented system of positive rewards and aversion techniques to bring about change in your cat's behavior. The most effective ways to encourage your kitten to continue good behavior is with immediate food rewards, a pat on the back, scratch behind the ear, or play session with a favorite toy. The optimal approaches to helping your cat stop undesirable habits is to devise aversion methods that do not overly excite or make the cat frightened of you. Some experts suggest spritzing the kitten with water every time it approaches a piece of furniture that you want it to stay away from. These cat owners found that most cats don't like the sensation of being wet and will relate the furniture with the unpleasant sensation. Animal planet experts rebut the water spritzing technique because some cats will find it playful and others will become defensive and perhaps more aggressive. The best techniques are less aggressive but aim to make the cat relate the piece of furniture with an unpleasant side effect. 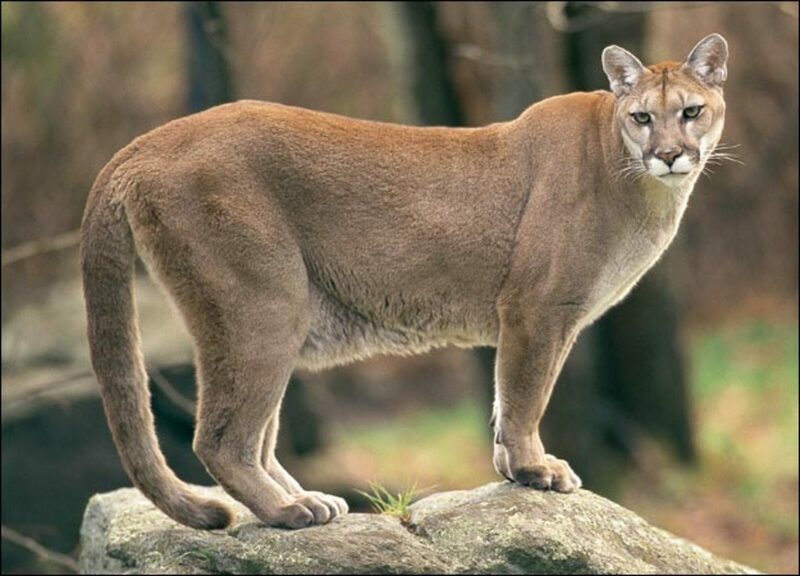 All experts frown on hitting your cat as it will usually result in the cat be afraid of you and perhaps more aggressive to all human beings. A second tip for how to cat proof furniture is to train your cat to use scratching posts to stretch their claws. 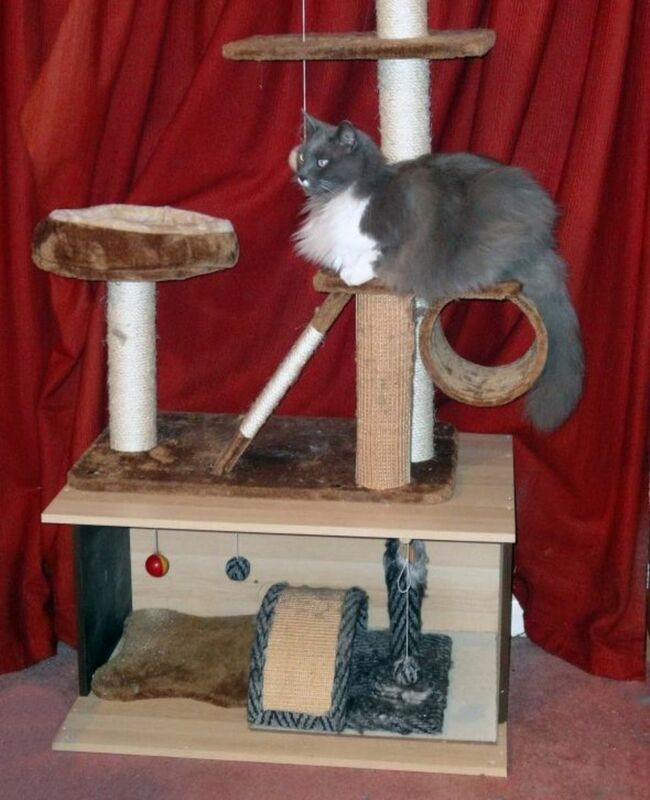 Purchase one or more scratching posts and place them in strategic positions around the house or furniture. 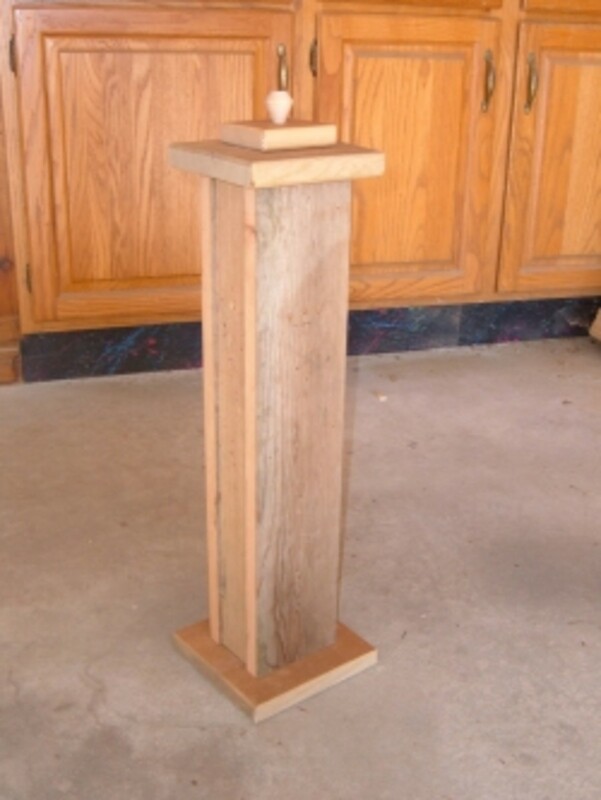 The most sgtrategic place for the posts is at the corner of the furniture. Purchase catnip and rub it into the scratching post. 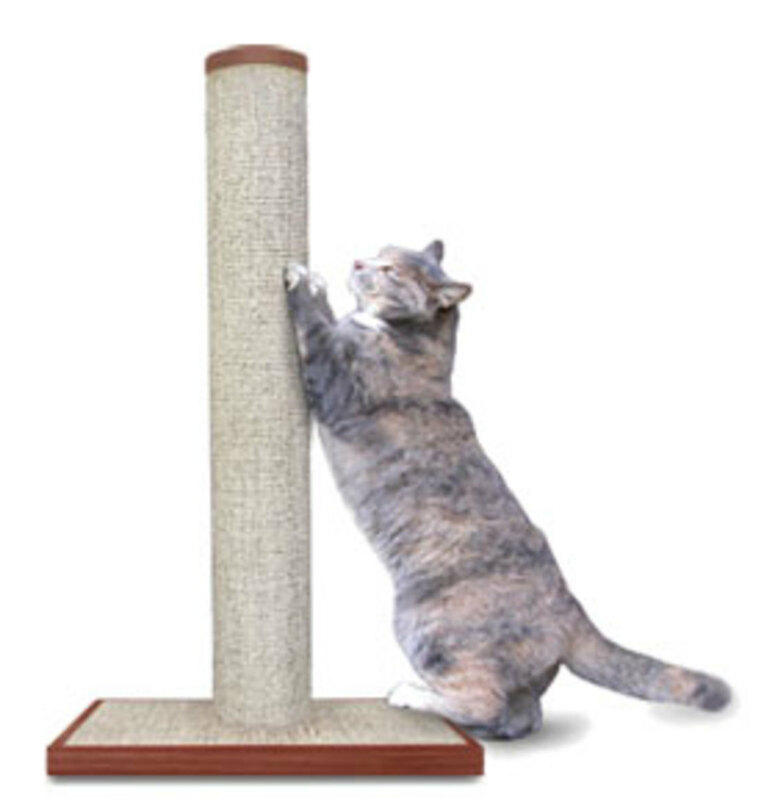 Lure the kitten to scratching post(s) without forcing it to use it. When the kitten uses the post, pat the kitten and say "Good!" and reward it with a treat. 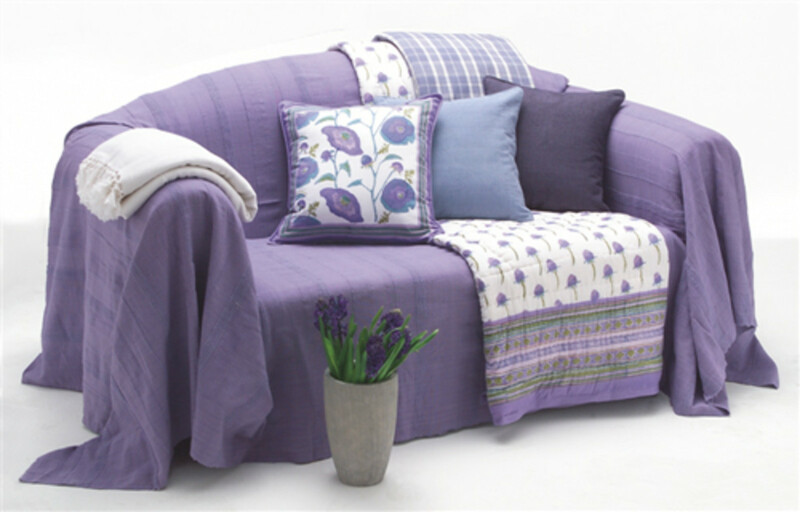 Another tip to cat-proof furniture is to cover valuable furniture with blankets or decorative furniture covers. One commentator on this subject was emphatic that kittens love to hang from furniture with their claws and that it is bound to happen one time or another. This practice will ultimately lead to shredded couches whether they came in patent leather or fabric. This problem can be minimized by pruchasing furniture covers. 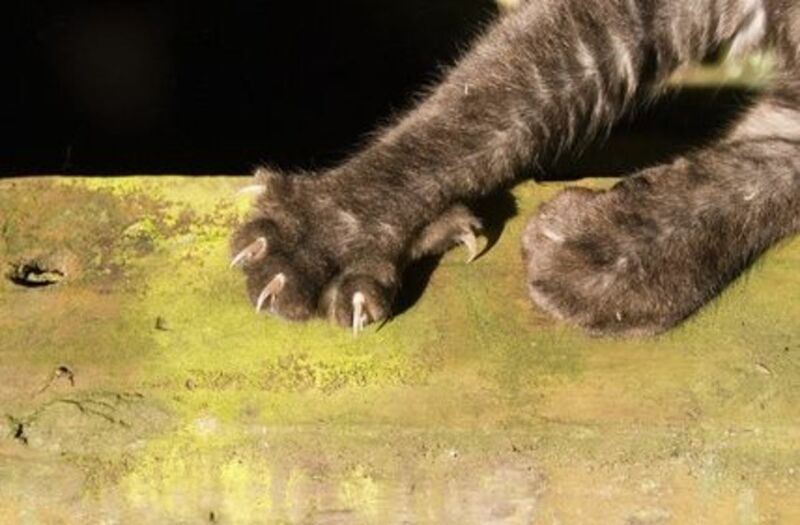 It can be especially beneficial to cover arms and backs of sofas which cats are most apt to use to stretch their claws. eHow contributor Sara Melone sugessted that another aversion technique to cat-proof furniture is to wipe the furniture with some type of oil. 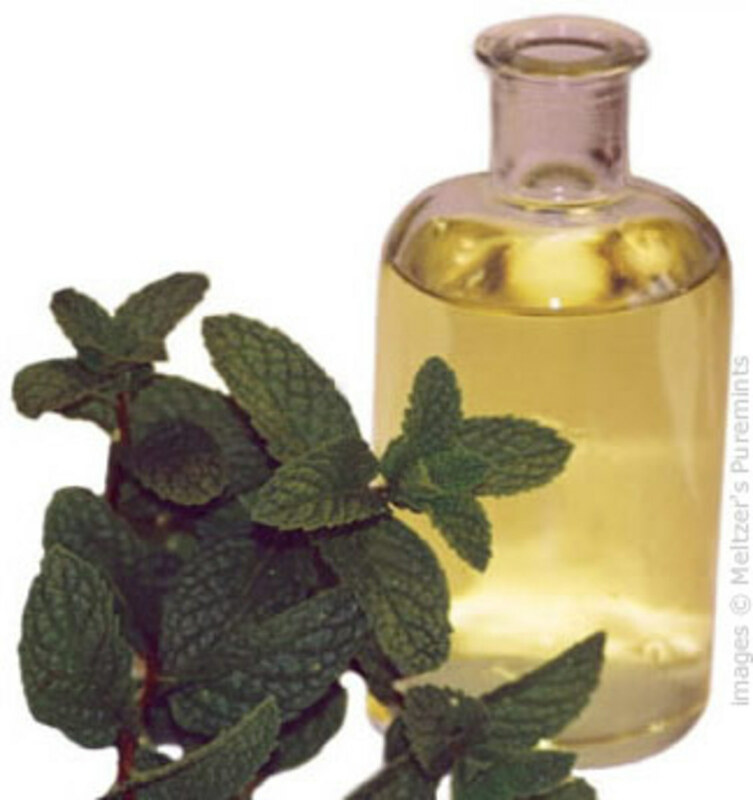 Types of oils that can be used include menthol, eucalyptus, or other natural oil with a similar odor. Many cats do not care for the strong scent put forth by the oils and these types of oils have not been found to damage leather furniture. 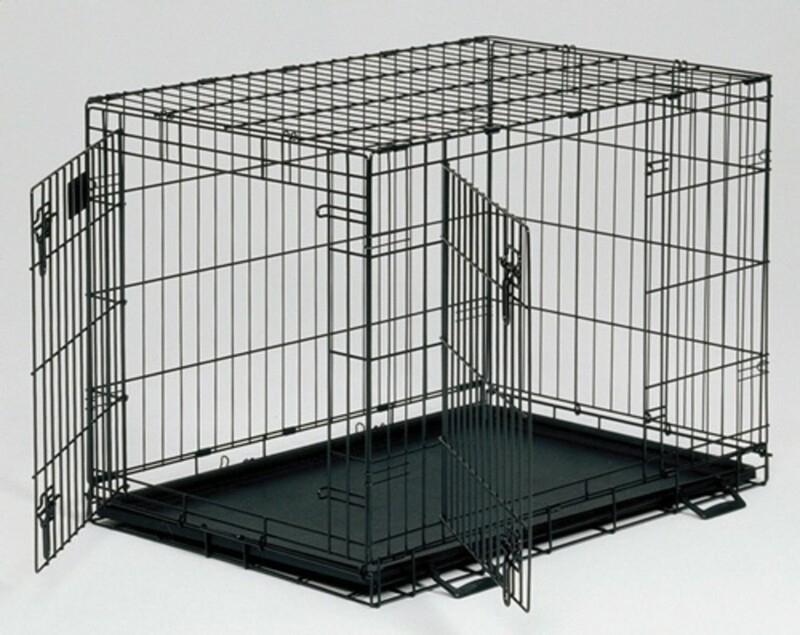 Another tip to cat-proof furniture is to purchase cat-proof furniture. 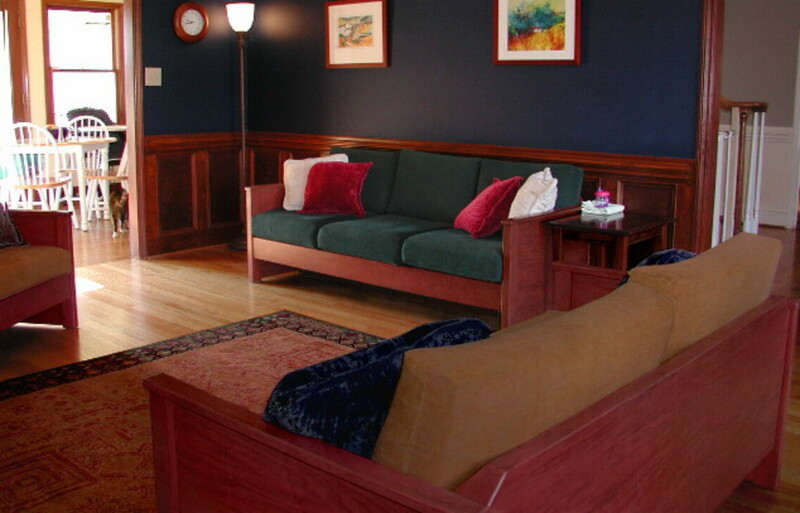 Cat-proof furniture is designed to minimize the need to take other measures to protect your belongings from damages caused by cat play or other related activities. This type of furniture is mostly made of hard wood with wood sides and backs that cannot be used by your cat as scratching posts. What techniques do you use to cat-proof your furniture? What are some ways you employ to train your kitten or cat to behave in desirable ways and avoid undesirable ones? Feel free to join the conversation and share your ideas in the comments section below. Don't have cats and your problem is easily solved. Thank you everythingdazzles for sharing your ideas. I appreciate it very much. Honestly my best advice for people to ease the strain from your furniture is to trim their nails and also get them a scratching post. Ever since I got a scratching post for my cat he hasn't gone near the furniture. Great hub.